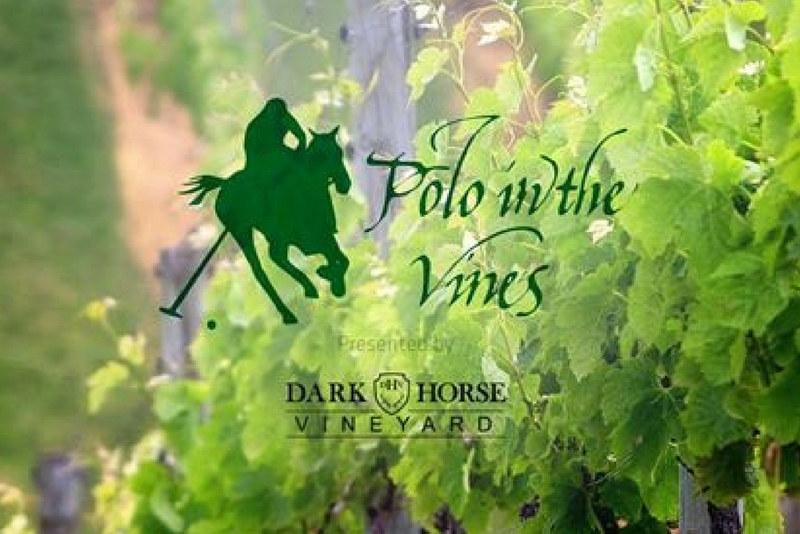 The stunning Dark Horse Vineyard in the Hunter Valley will come alive in April with all the sights and sounds of the inaugural Polo in the Vines event. Guests will be thrilled by the excitement of thundering hooves, top horsemanship, fine Hunter Valley wines and mouth-­‐watering menus as the Dark Horse Vineyard hosts the newest addition to the hugely popular Urban Polo series. Tickets can be purchased at Polo in the Vines . VIP tickets are available to Urban Polo Members (Premium and above), or by invitation. There will be tunes from the resident band and DJ throughout the day, Fashion on the Field, stomping of the divots and plenty of delicious food and local beverages for sale at the bar.